Pay no tax on your donations to the AWF by setting up ongoing donations direct from your pay! By using payroll giving your donations will be taken from your gross pay; every pound you give will only cost you 80p, or only 60p if you are a higher rate tax payer. Complete the online form here and your company payroll will do the rest! We would be happy to talk to individuals or employers as to how best to implement the scheme. 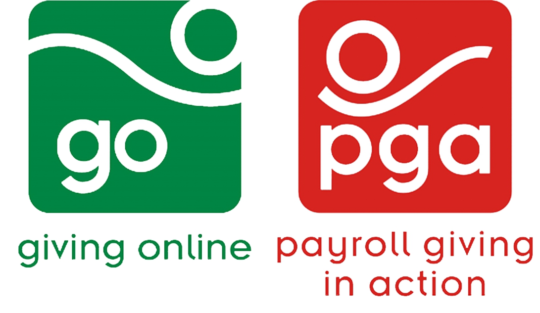 For more information on giving directly from pay the Payroll Giving Portal has all the details you may need.